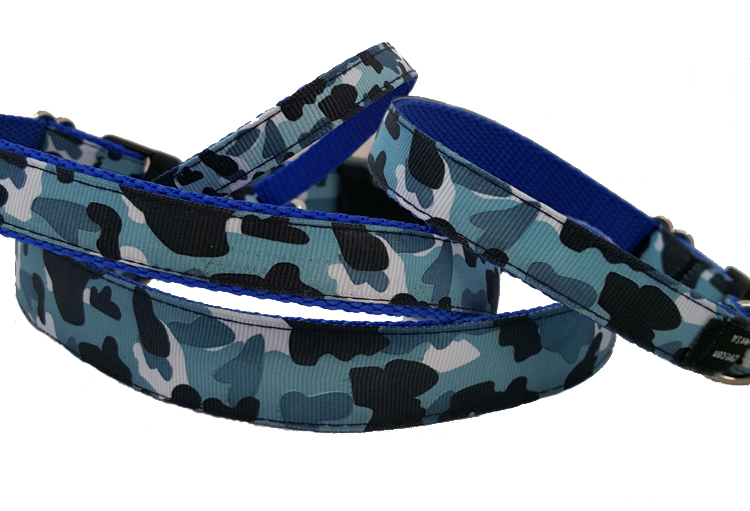 Patriotic Collars : Your Pet Store, Made in the USA! Any time of the year is a great time for your pet to wear red, white, and blue! !